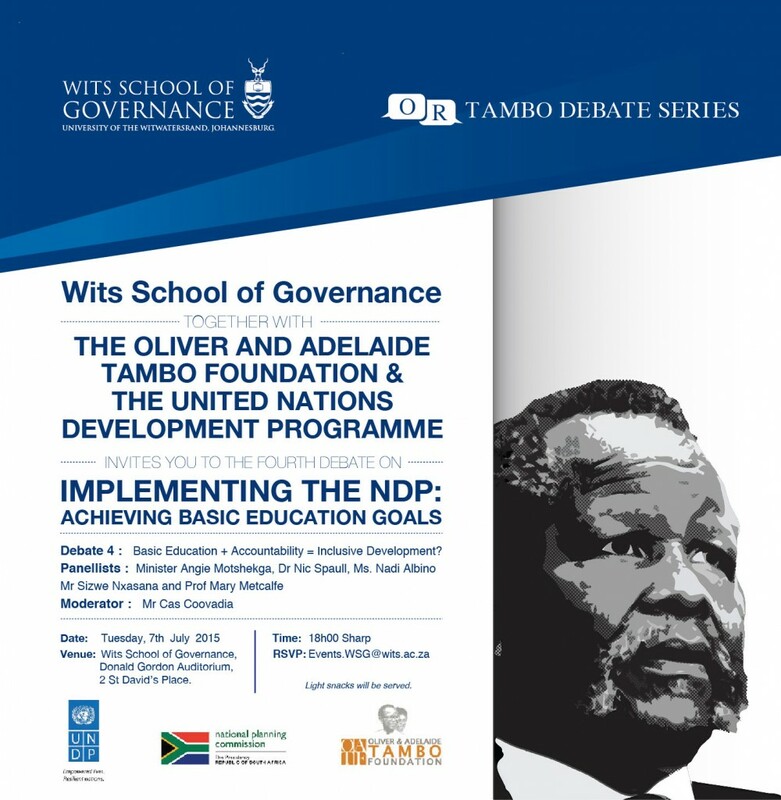 You are invited to us for this interesting debate on the 7th of July at the Wits School of Governance. Please RSVP to events.WSG@wits.ac.za. Click on ‘view document’ for more details.